Earth Day falls on April 22 and coincides with National Park Week (April 16–24) and the National Park Service’s 100th anniversary in 2016. To celebrate, the National Park Service is offering free admission to every national park. Take advantage of this great opportunity to explore the most beautiful parks across America. Acadia National Park is home to Cadillac Mountain, the tallest peak on the Atlantic coast. 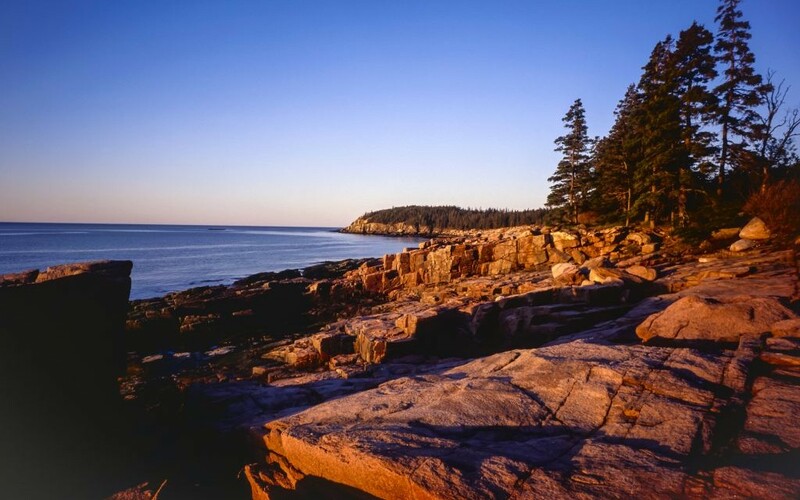 Maine’s only National Park, the landscape is made up of rugged ocean coast and mountainous terrain. 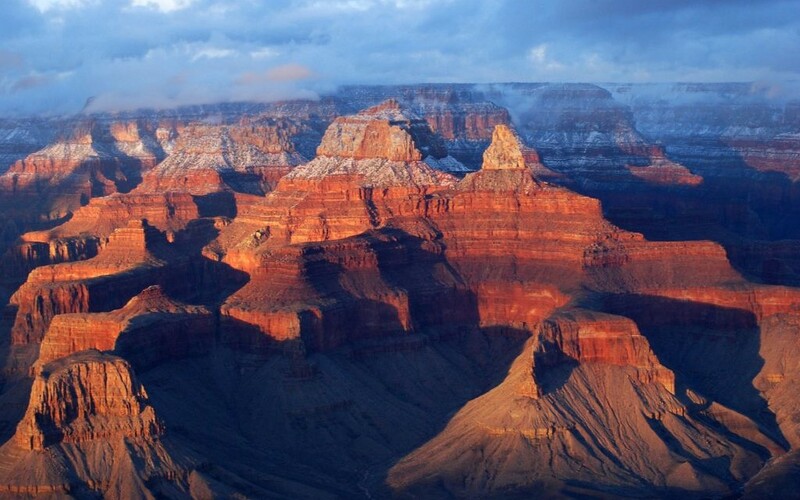 The Grand Canyon is one of the largest canyons on Earth at 277 miles long. The Colorado River rests at the bottom of the Canyon. 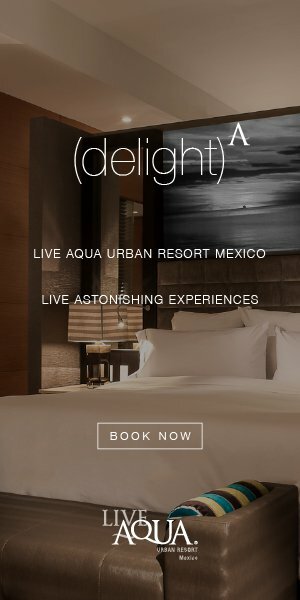 It’s one of the most popular whitewater rafting spots in the world. 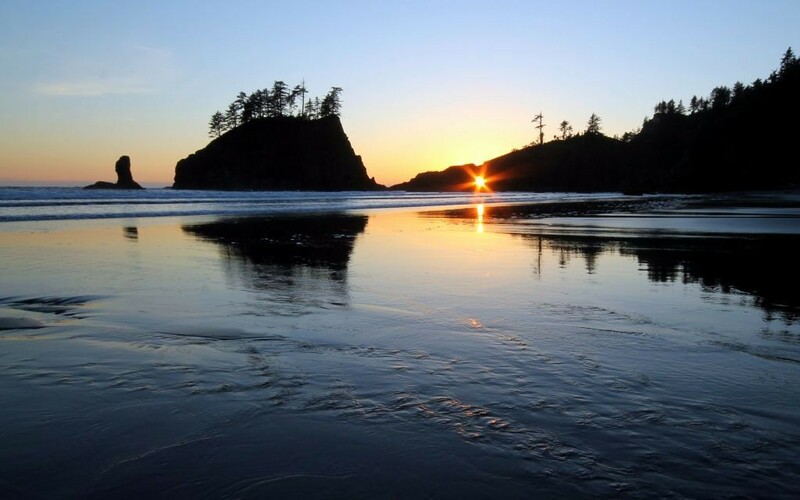 At nearly 1 million acres, Olympic National Park is home to unspoiled wilderness — no roads run through the Park. Three types of terrain exist here: temperate rain forest, subalpine forest/wildflower meadow and rugged Pacific shore. 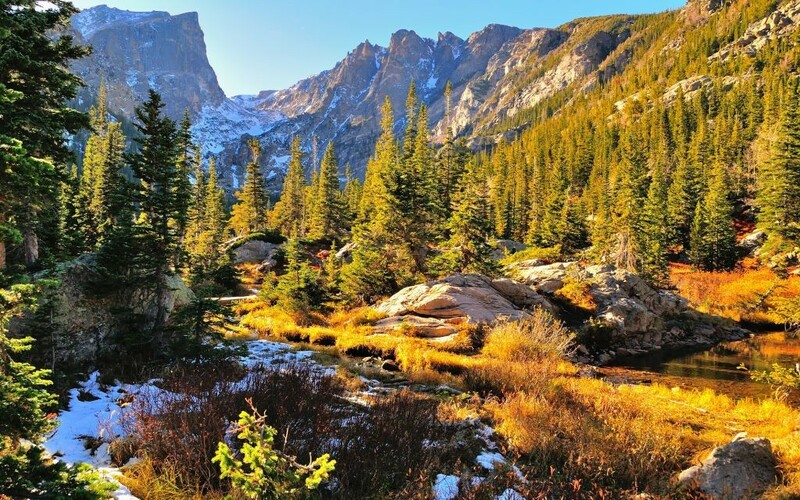 The Rocky Mountain range is the most stunning feature of this Colorado National Park, boasting dozens of peaks more than 12,000 feet tall. The Park contains more than 300 miles of hiking trails. 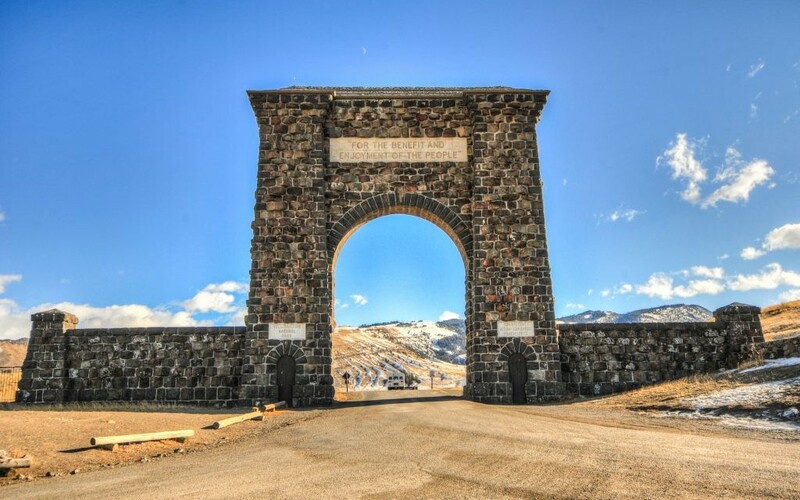 The first National Park in the United States, Yellowstone is located primarily in Wyoming, with parts spanning into Montana and Idaho. It’s known for geothermal features, including the iconic Old Faithful natural geyser. Many National Parks offer volunteer opportunities. Get involved and spend Earth Day giving back.